Hi all! 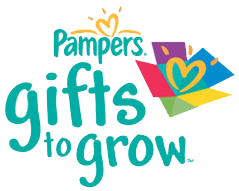 There is a new Pampers Gifts To Grow Code and this one is worth 10 points! Here it is, it expires at 11:59PM CT on October 21st.